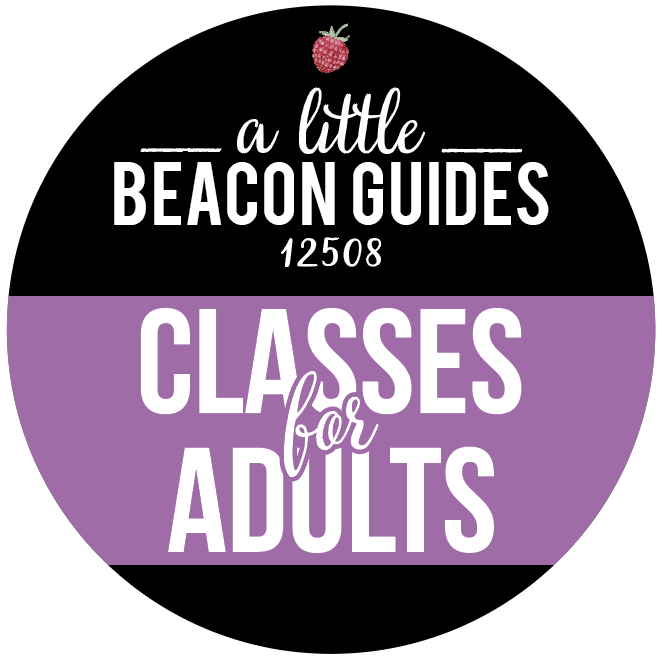 The East End of Beacon is rising, so prepare your mind to create a new route for how you get around Beacon, and what shops you frequent (A Little Beacon Blog's Shopping Guide will help you big time). 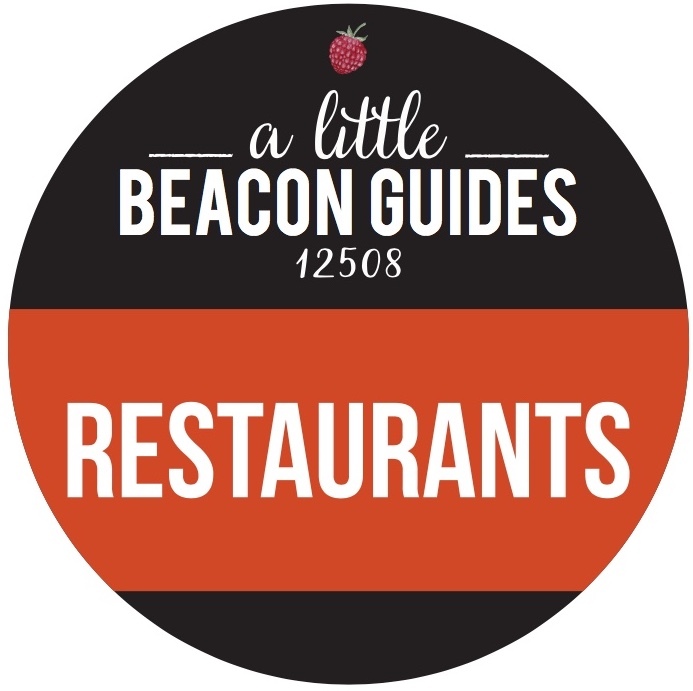 One of the unique features that defines the Beacon experience is our milelong Main Street. That's because it was actually two towns that merged into one in the early 1900s. So if you don't go to the East or West End very often, or don't know what shops we talk about a lot here at A Little Beacon Blog, you really should be out exploring the other half of your town. A friend who lives in the lofts at the Roundhouse commented that they stay on the East End quite a bit, and don't venture out. When they headed over to the West End one weekend to eat at Kitchen Sink, their eyes were opened and they declared that perhaps they should get a summer home on the West End. Several empty storefronts have sat either boarded up or under renovation on the East End, and they are starting to bloom, starting with 1 East Main. First to open was Lambs Hill, opened by visionary Charlotte Guernsey of Gatehouse Realty and Lambs Hill - the equestrian-inspired wedding venue up on Mount Beacon. Charlotte is also a painter and a new mother, who doesn't seem to be contained by boundaries of any of these undertakings when she opened the bridal boutique version of Lambs Hill at 1 East Main. Showroom inside of Lambs Hill Bridal Boutique. View from the inside of Lambs Hill boutique, looking up past the train tracks at Main Street in Beacon, NY. Next came King and Curated, the combo store featuring Alicia King Photography and The Curated Gift Shop. When you step inside, you get to see the photos (which maybe you've already seen on Pop Sugar or The Knot), as well as shop the handcrafted jewelry, from stamped to bridal. King and Curated, the combo wedding photography store and handcrafted jewelry store. Hand-stamped necklaces in King and Curated. 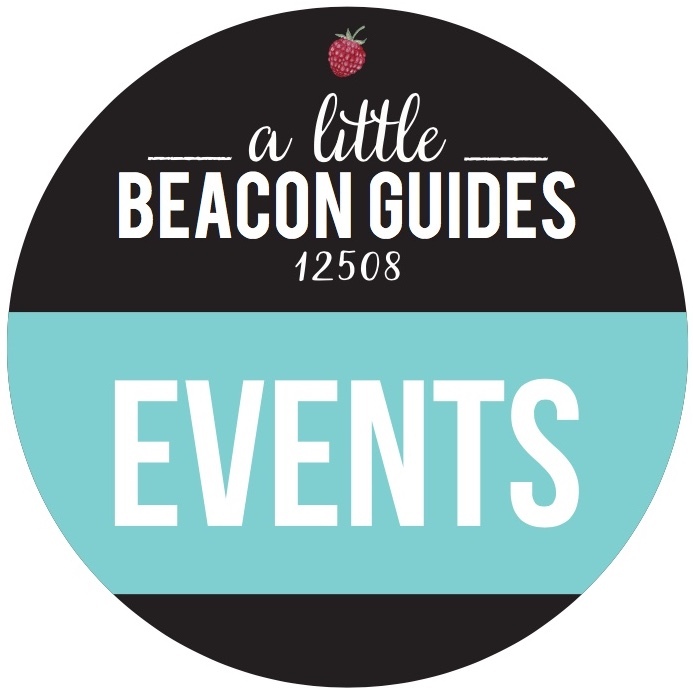 This weekend, soapmaker SallyeAnder has been celebrating with multiple events, kicking it off with an industry party Friday night, followed by a Grand Opening and Ribbon Cutting on Saturday with live music from The Brothers Miller. SallyeAnder isn't new to being in business or having a brick and mortar location, but they are new to having a retail shop that traditionally relies on foot traffic for customers. SallyeAnder had been in the wholesale business, wholesaling soap to stores and selling their own soap online. This line of marketing requires constant outreach, social media and marketing, which would be absolutely essential for anyone with a storefront off the beaten path or in an area with low foot traffic. SallyeAnder's kick-off event to their grand opening weekend. Inside of SallyeAnder's new flagship location. Foot Traffic - Is This A Thing? Park in the free municipal lot near Hudson Valley Brewery and walk behind the building, up the path, and to the shops. Personally, I've never been a believer that heavy foot traffic is a requirement for having a successful business. 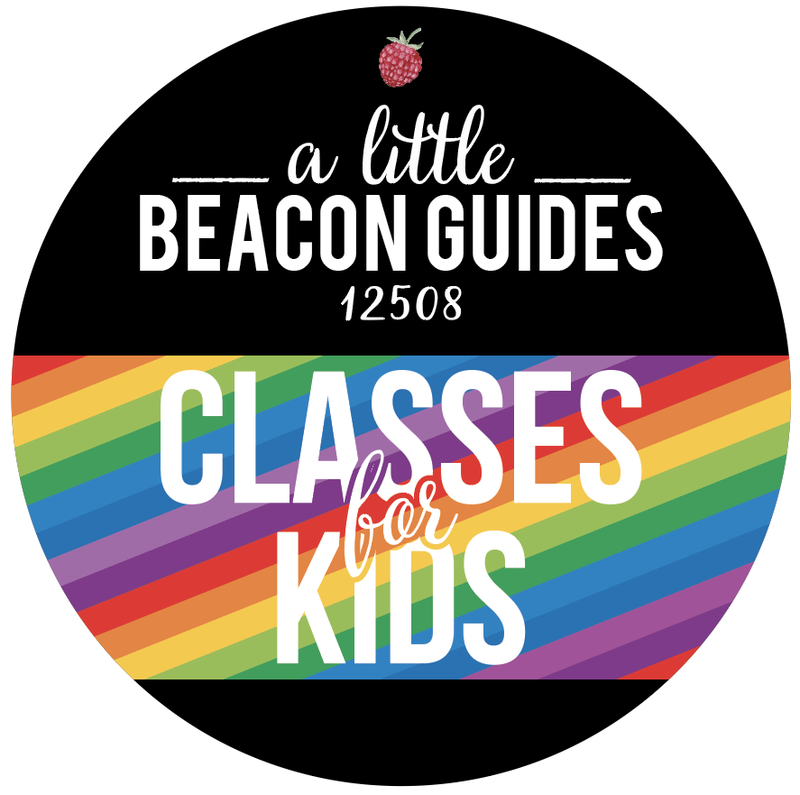 When I looked for the office space for A Little Beacon Blog's Space, I knew I wanted it to be a destination for pop-up shops and workshops, and my landlord warned me several times that foot traffic was low. Located across from Key Food and next to a car wash and smoke shop, I wasn't afraid. I knew that the kind of events held in this space required aggressive marketing anyway, and was up for the challenge. So far, all of the pop-up shops hosted here have had very good turnouts for the three days they are here. Here's another example: The Hop. That restaurant originally opened in 2010 on the early East End of town, across from the Howland Cultural Center, where higher foot traffic on the weekend and in late afternoons or during the week is to expected. But then The Hop moved allllllllll the way around the bend, down at the very end of Main Street, across from the Fishkill Creek waterfall. They did this because they outgrew their original space. The result? Constantly packed. People drove or walked to The Hop to dine or drink. No natural foot traffic exists at the end of Main Street. Until The Hop came. It created the foot traffic as it became a destination. Then The Hop abruptly closed, and the foot traffic it created ceased. Dogwood is another case in point. Located over the Fishkill Creek, Dogwood is almost always busy, and almost always cranking out events to keep people excited about coming (did you go to their Prom?). Yet another case in point is Stock Up located on Teller Avenue, definitely off the beaten path, yet it has steady customers and busy brunches. Stock Up is the second location for Cold Spring-based business owners who own Marbled Meat Shop, which itself is in rural Cold Spring on Route 9 - not at all within walking distance of Main Street. Of course, retail stores are not restaurants, with beer and good food luring customers. This is why these shops are pioneers. And pioneers have to work hard for survival. Anyone who sits inside, simply waiting for customers won't get them. One must go outside with physical lures (signs, music, bubbles, aromas, actual people) and shiny objects. Newsletters must spring to life. Postcards. Social media. All of it. Ideas to bring the people will only make the entire area as a whole more fun. Maybe there will be live music each weekend. Maybe there will be workshops and trunk shows. Maybe ... Who knows? But you know what I know? I know that you, dear reader, are going to start shifting your mind, and heading down to the far East End for makeup and pampering (The Blushery, Greenroom, and Salon Arje), natural remedies for itchy skin or weird things (Heart and Soul with her garden-grown and imported herbs...get the Wonder Salve, it's amazing for itches and eczema), art galleries (BAU, Maria Lago, Russell Cusick and others...check out all of the galleries here). And the strip of shops, from mama/baby at the famed Waddle n Swaddle to newcomers Style Storehouse and Kaight. 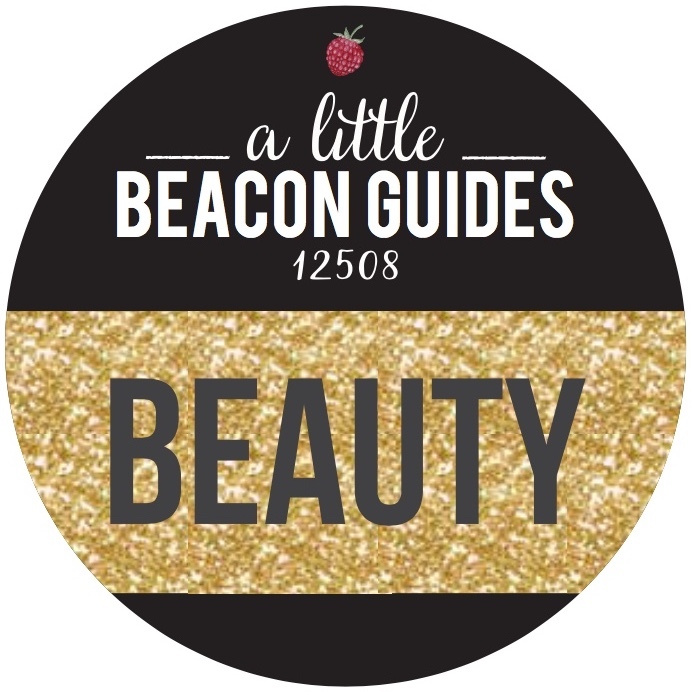 See all of them in A Little Beacon Blog's Shopping Guide.